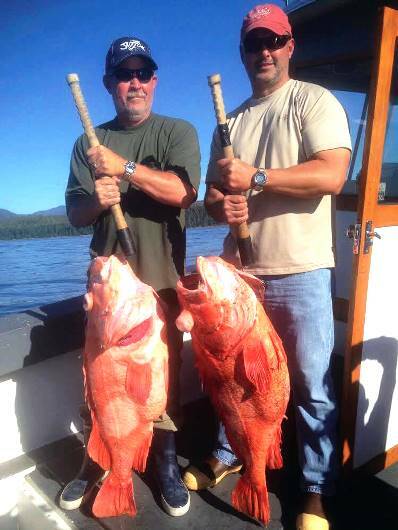 Anglers Adventures & Outfitters offers a truly enticing and once in a lifetime option for people seeking an Alaskan adventure: Cruise Ship Fishing. When it comes to giving clients an outdoor experience to remember, we do it best. 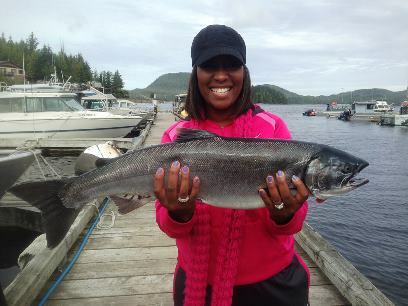 When it comes to choosing an Alaskan cruise ship shore excursion, think outside of the box this time around. Cruise ship excursions are all about getting off the boat and enjoying nature and the local area. 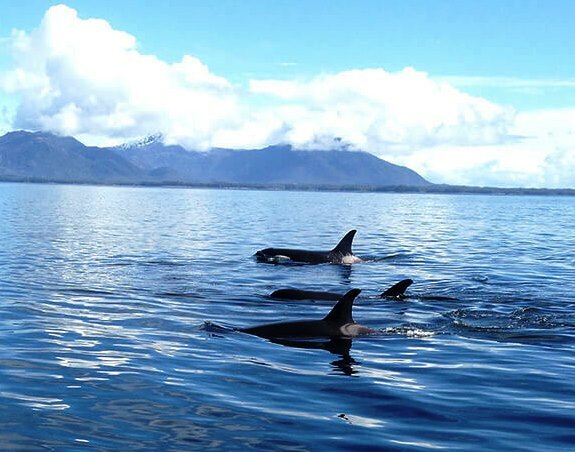 The best way to get front and center with nature in Southeast Alaska is to charter a local fishing boat where you’ll experience wildlife, watch whales and catch some of the most amazing fish like Alaskan King Salmon.